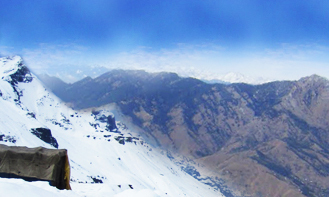 Himachal Pradesh is one of the mountainous states of Indian subcontinent nestled in the western Himalayas. 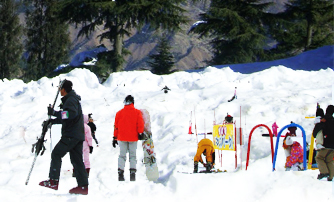 Himachal Pradesh has been truly blessed with beautiful forest, towns, green valleys, unprecedented trails, enchanting hill stations and mountains with an elevation ranging from 350 meters to 7000 meters above sea level. 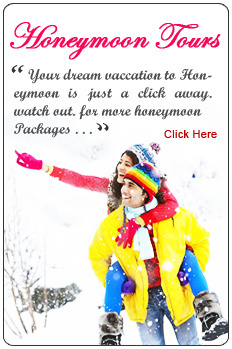 We organize all sort of tours to Himachal Pradesh from adventure tour to pilgrimage tours and leisure tours to honeymoon tours throughout the year. Himachal is basically a hill state but can be visited round the year irrespective of weather conditions during winters as winters are more fascinating in terms of nature has lost to offer this time. 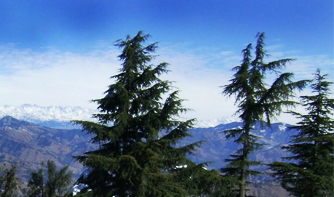 Variation in the climate in Himachal can also be seen due to contrast variation in elevation makes this places more touristic. 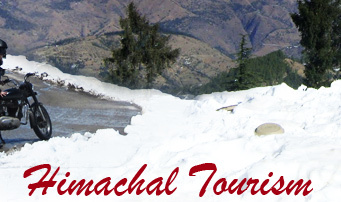 Himachal Tours offer an opportunity to visit world's most beautiful hill stations namely Shimla, Manali, Kullu, Dharamsala, Dalhousie, Lahaul & Spiti , Kangra, Hamirpur, Mandi, Bilaspur & solan. Destination Covered: Delhi - Dharamshala - Dalhousie - Delhi. 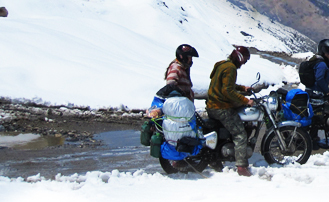 Destination Covered: Delhi - Amritsar - Dalhausie - Khajjiar - Dalhausie - Dharamshala - Manali - Shimla - Delhi. 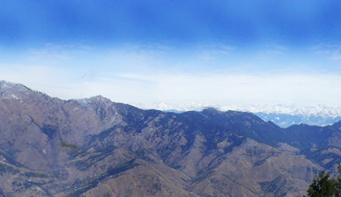 Destination Covered: Delhi - Shimla - Manali - Palampur - Dharamshala - Dalhausie - Amritsar - Delhi. Tourist Places in Hampi A complete online travel guide for Hampi village in India. Updated information on major tourist places, attractions, accommodation, weather, restaurants, things to do, events and festivals in Hampi. wormers : Buy Livestock Supplies, Livestock Feed, Farm Supplies, farm food, cattle feed, cattle supplies, from one of the UK�s leading dispensing pharmacy and farm supplies specialists . BC Immigration : Do you want to move from another country to BC? Immigration specialist Rom Houtstra can help you. Bangalore To Mumbai - Checkout the traveling options from Bangalore To Mumbai by Train, Bus, Taxi/Car. 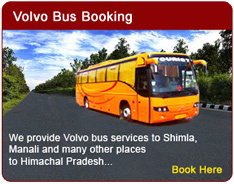 Get the distance between Bangalore To Mumbai, route map, driving directions with Bus and Train timiings.